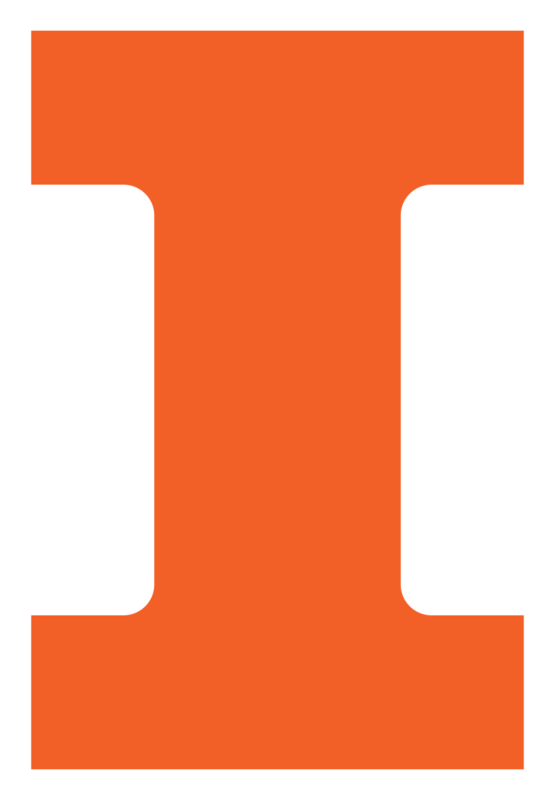 In 2012, the Sandra L. and John P. Rankin Engineering Scholarship was established by Sandra (BS CS `72) and John P. Rankin (BS LAS Math & CS `72) to help attract and retain more women to the field of computer science, especially students who attended an Illinois high school. Sandra spent 30 years at IBM, including as vice president of Mainframe, Software, and Firmware Development. She is currently chair of Technology Solutions for Non Profits, helping small- and mid-sized nonprofit organizations in western Connecticut.